Submit your program’s self-study report today! 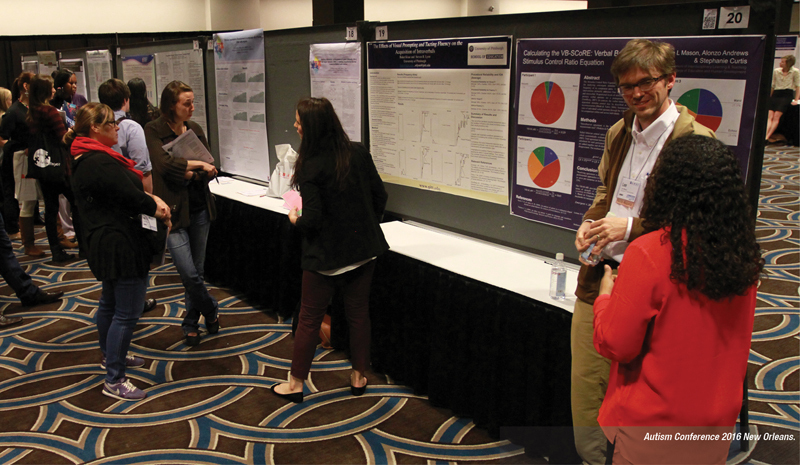 The ABAI Accreditation Board is now accepting site visitor applications. Find out whether you are eligible and help us promote integrity in our training programs. 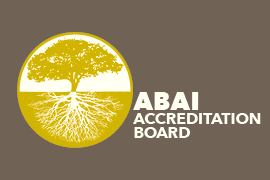 Join the ABAI Accreditation Board mailing list to stay informed about the latest news, events, and updates from the field's accrediting body.